Last October I was in Raleigh, North Carolina speaking at All Things Open. 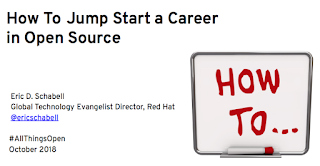 I gave a lightning talk on how to jump start a career in open source, in just 6 minutes. The topic is near and dear to my heart, so as a lightning talk it was fun to promote the full session I gave earlier this Summer in one of the most amazing venues I’ve ever spoken at. The talk includes links to the recording of that venue and the complete story I told. After the talk I posted the slides, but we’ve been waiting on the video recording of the session and it’s arrived! EclipseCon Europe is almost here, and many Red Hatters are working furiously to make the show as valuable as possible for attendees. (We’re partly doing it for ourselves as well, of course, because it’s a great opportunity to get the entire Che/Theia community together.) If you aren’t familiar with Eclipse Che, it’s is a next-generation cloud IDE and developer workspace server for teams and organizations. Theia is an extensible open-source framework to develop multi-language IDEs for the cloud and desktop using state-of-the-art web technologies. The conference will be held next week on October 22–25 in Ludwigsburg, Germany. Here’s a rundown of what will be offered. I’m heading back to my friends in Scotland to speak at the JBoss User Group (JBug) Scotland next month. It’s a fun group of people who really seem to enjoy working with open source and JBoss software stacks. 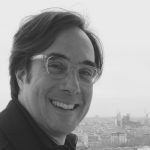 First off, on June 6th there will be a wonderful tech talk on application modernization and migration. 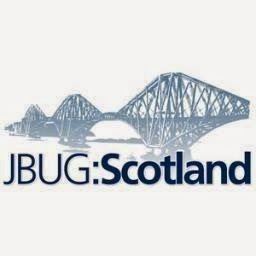 This is followed by the JBug Scotland hosting a hands-on workshop. Come and get hands-on experience in a workshop showcasing application development in the cloud using containers, JBoss middleware, services, business logic, and APIs. The events are on June 6th, 2018 from 14:00 onwards and are scheduled as follows. 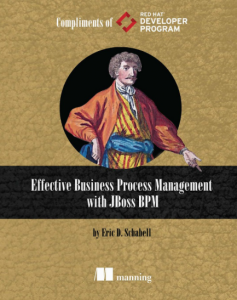 Early this year, the book Effective Business Process Management with JBoss BPM launched a free ebook on Red Hat Developers that you can download. Next week I’ll be at the Red Hat Summit 2018 conference in San Francisco, CA, at the Moscone Center speaking and presenting a hands-on lab. 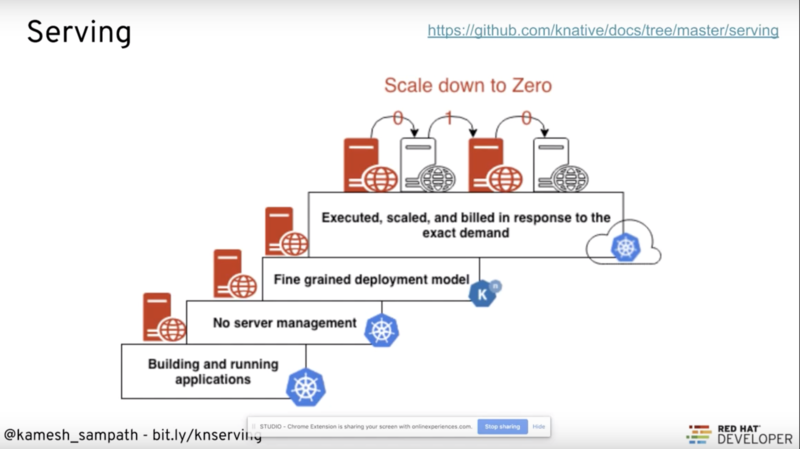 Cloud-native application development is the new paradigm for building applications and although is it often mistaken for microservices, it is much more than that and encompasses not only the application architecture but also the process through which applications are built, deployed, and managed. Service-based: Build modular loosely coupled services (for example, microservices). API-driven: Expose services via lightweight technology-agnostic APIs. Containers: Package and deploy in containers as a portable unit of compute. 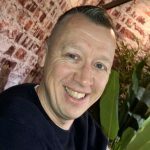 DevOps: Adopt agile and DevOps principles. 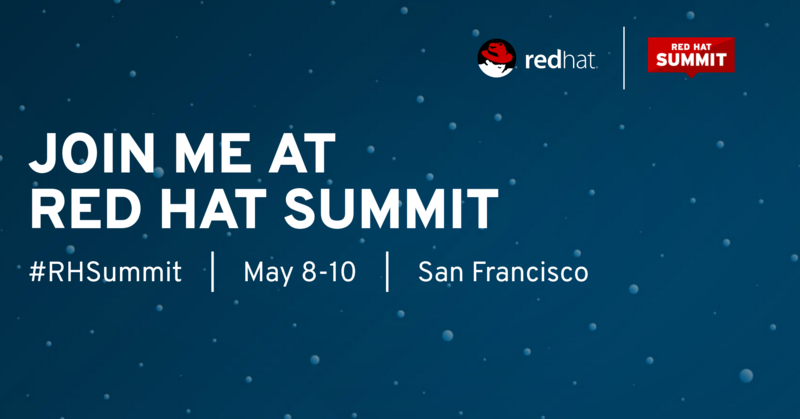 The Getting Started with Cloud-Native Apps lab at Red Hat Summit 2018, which takes place in San Francisco on May 8–10, has a packed agenda that focuses on walking participants through the principles of building and operating cloud-native applications.